This manual covers pests that affect cool season grasses. It includes color pictures and descriptions of common turf pests and diseases. 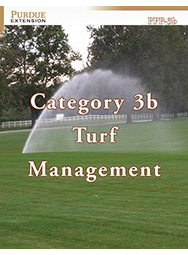 Management strategies for turf weeds are also included. The manual can be used as a study guide for the Indiana state pesticide applicator certification exams. Check our Pesticide Training Manuals page for titles of all our pesticide manuals. 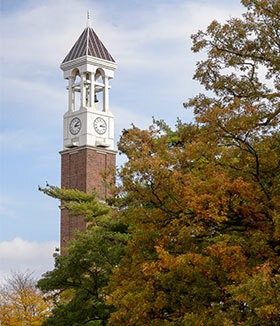 Purdue Pesticide Program Study Manuals are nonrefundable.